A Bible class you can now enjoy in the comfort of your own home, as you drive along in your car, shopping or on the job through your earbuds or wherever you are. Helps you find a greater purpose in your life. Guides your family toward Him. Deepens your understanding of God’s use of the church. Changes the way you think about politics, culture, and philosophy. Join us as we unfold this biblical and practical approach to life—an approach that has the power to change people, families, neighborhoods, churches, and even nations. 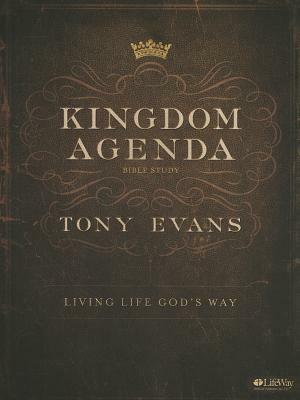 Discover the Power of the Kingdom Agenda.